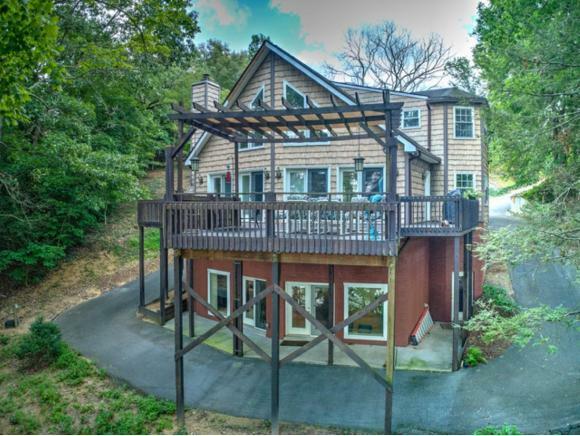 422 Crussell Rd, Piney Flats, TN 37686 (MLS #416820) :: Highlands Realty, Inc.
A unique opportunity! 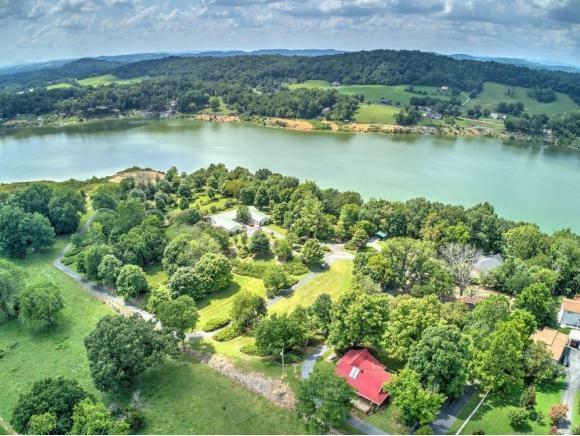 Absolutely beautiful lakefront estate situated in Sullivan County and convenient to all of the Tri Cities. This unique property has so much to offer. 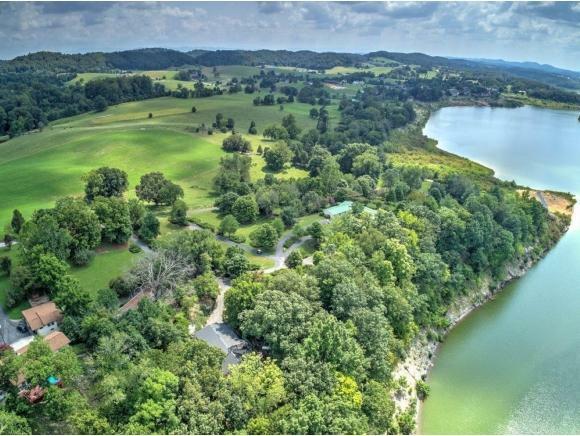 There is a total of 21 acres of lakefront property, 9 1/2 acres lie above the TVA 1390 line. 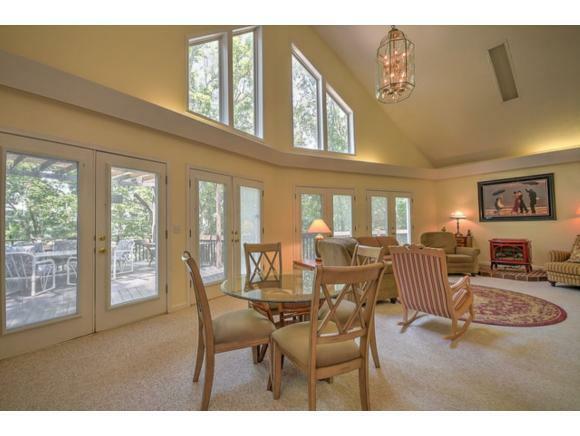 This estate offers a beautiful 4 bedroom 3 bath home, a 4700 square foot, heated and cooled event structure, perfect for meetings, parties weddings or any other activity you could imagine and a circa 1940's home that can serve as a guest house. Hundreds of feet of lake frontage give this property all the privacy one could want plus it offers a chance for future development. Has lake access via a TVA permitted boat ramp. Truly a unique opportunity that is seldom found on Boone lake.